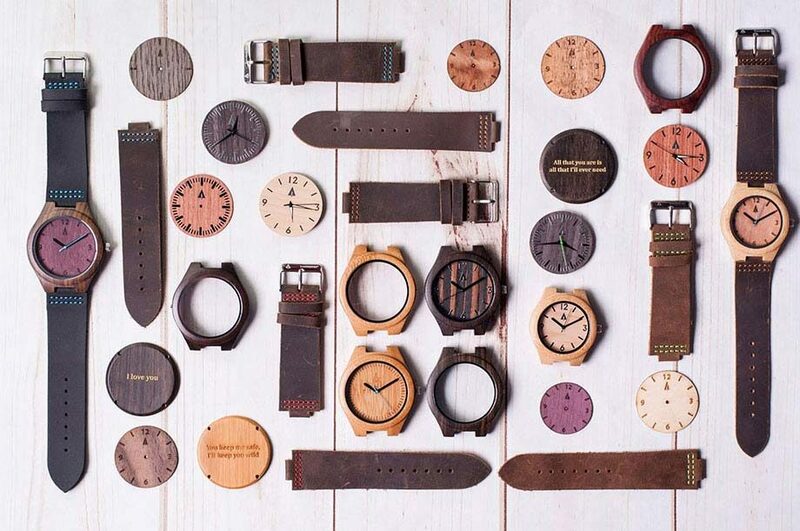 Tree Hut is a team of inspired designers and creators dedicated to building wooden watches in San Francisco. Every watch is naturally unique and handcrafted out of real wood, giving a minimalist and personalized experience. From a tiny home basement, the team has grown to a now full team who share a love for the one-of-a-kind design. 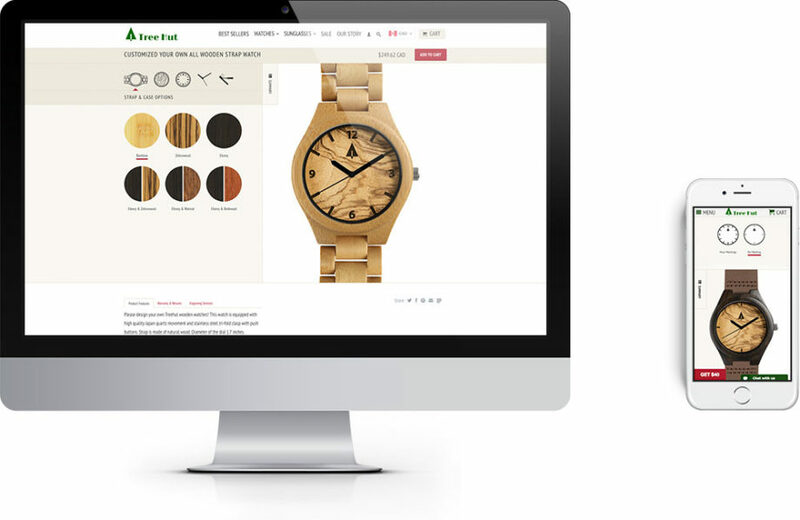 To fulfill the increasing demand for unique personalized gifts, Tree Hut sets out to offer fully customized watches to their customers. This means giving the users the ability to choose each part of the watch from the case, band, dial, hand and last but not least the personalized engraving message. With our extensive knowledge in building customized products on Shopify, we created an efficient solution that makes their wish become a reality and the result speaks for itself. Customers are now designing their very own Tree Hut watches from all over the world. From the beginning of the project, we’ve been working closely with Tree Hut building a strong and longlasting relationship. Nowadays, SplitMango helps implement Tree Hut’s digital marketing strategies as well as providing all the technical support they need.